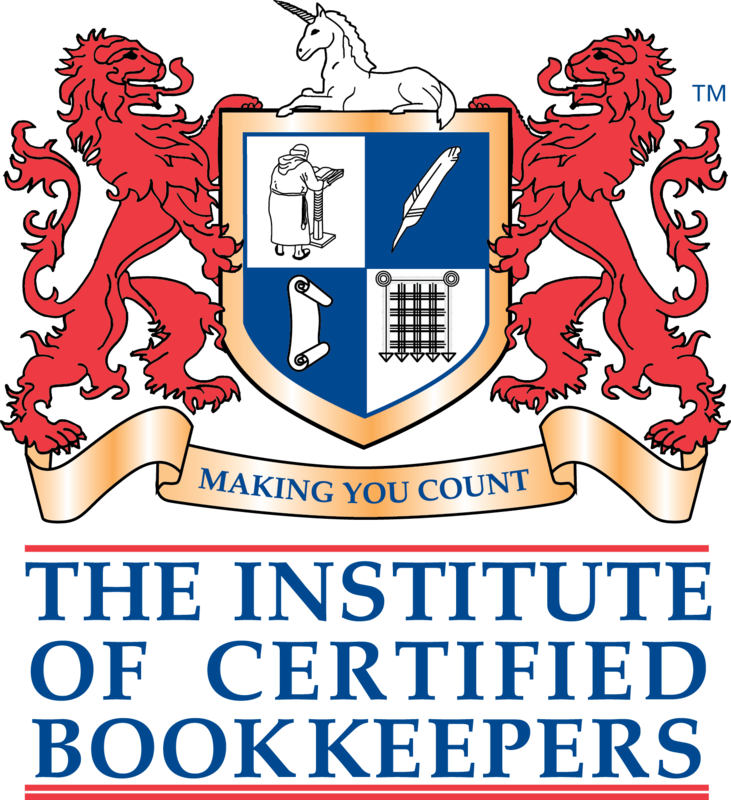 We can tailor our bookkeeping services to meet the requirements of your business. We offer flexible pricing on either a fixed price or hourly basis so whether you require support weekly, fortnightly, monthly, quarterly or annually we can work out a package to suit you. Some of the services we offer are shown below, but if you need something else just ask and we will do our best to help you. We will keep your accounts organised using one of our computerised accounting packages so that we can provide you with the information you need to run your business. Getting you tax return wrong can be expensive. We can complete it for you and deal with HMRC on your behalf. Are you ready for Making Tax Digital? We can help to ensure that you have the right systems in place to maintain the required digital records and submit your VAT returns to HMRC on your behalf. Managing cash flow one of the most important aspects of running a business. Keep track of who owes you money and when it is due. We can even prepare and send your invoices direct to your customers. Using RTI compliant software, we can ensure your employees get paid accurately and on time.